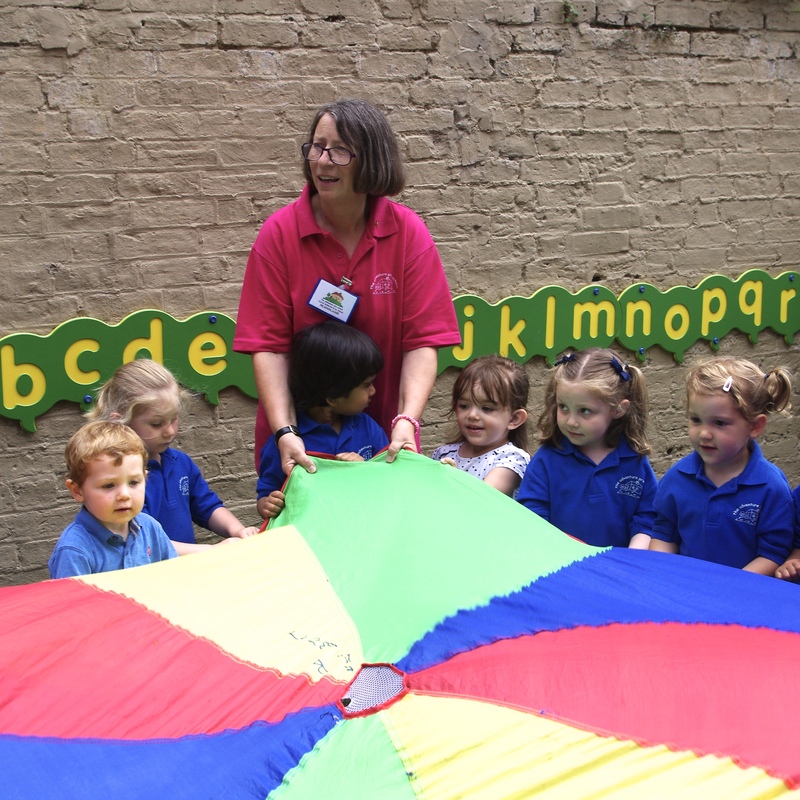 We aim to achieve a happy learning and creative environment, where your child will be encouraged to develop to their full potential. 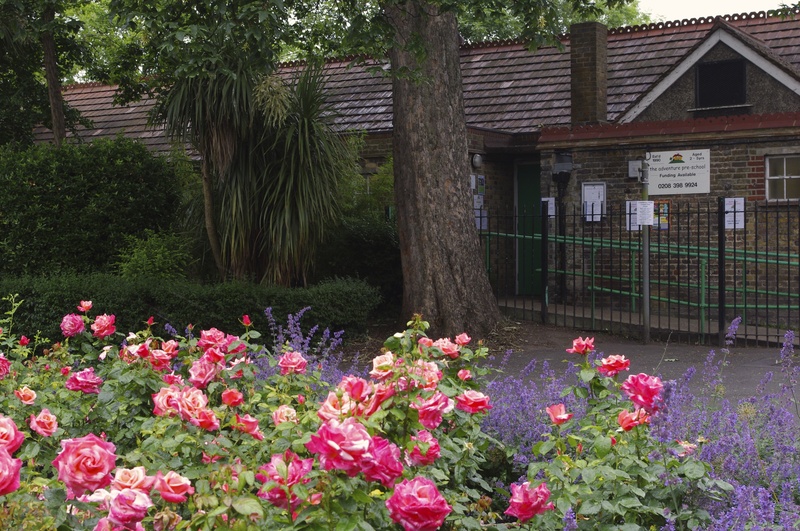 The Adventure Pre-School has been established for the past 25 years at Grove Hall, Carshalton. 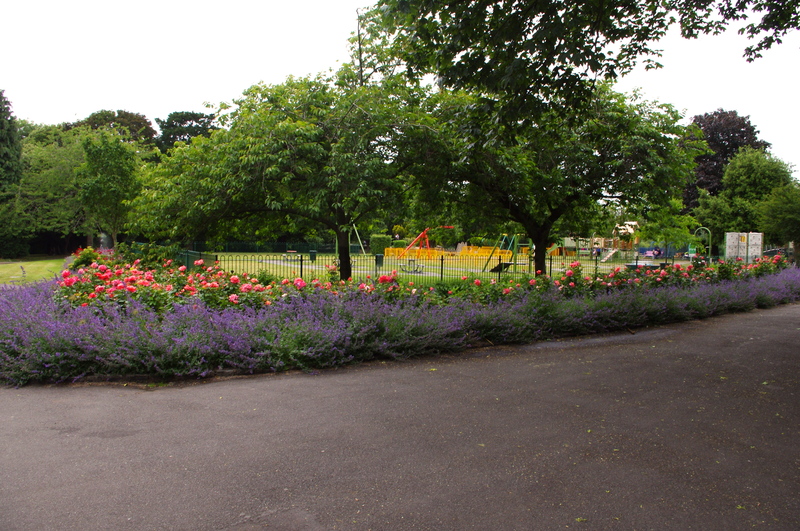 We are situated within the grounds of Grove Park and surrounded by a safe, secure and traffic free environment. 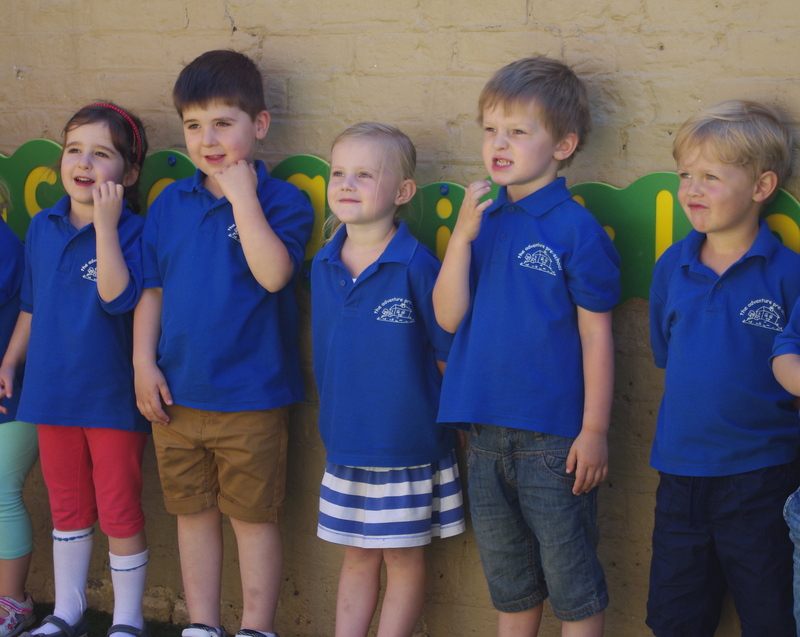 The Pre School cares for 21/2 - 5 year old children and is open for sessional care on Mon - Fri as well as offering government funded 30 hours. We operate term time only and all holidays coincide with most local schools. We also provide a Lunch Club on Fridays from 12.05pm – 12.45pm.